At the start of the 1980s there was a movement among the horseman for a change in the equine world. Horse lovers and enthusiasts were searching for a dynamic organization which could bring more activities and work on the development of the paso horses. The current organization at that time was not active and the persons on the board were in disagreement on the future of the organization. In the second half of 1982 a group of horse enthusiasts took action to bring change and wished to do so through a new organization. This group approached Tom Pietersz to act as a leader. The first course of action was to call a general meeting among the horse enthusiasts to hear about their wishes. The first meeting took place at Rancho “El Paso” where a great number of people came together and the meeting was adjourned with mane new ideas and decisions made. The main decision of this meeting was the unanimous decision to create a new organization and elect a new board which will work towards the goals of the group. 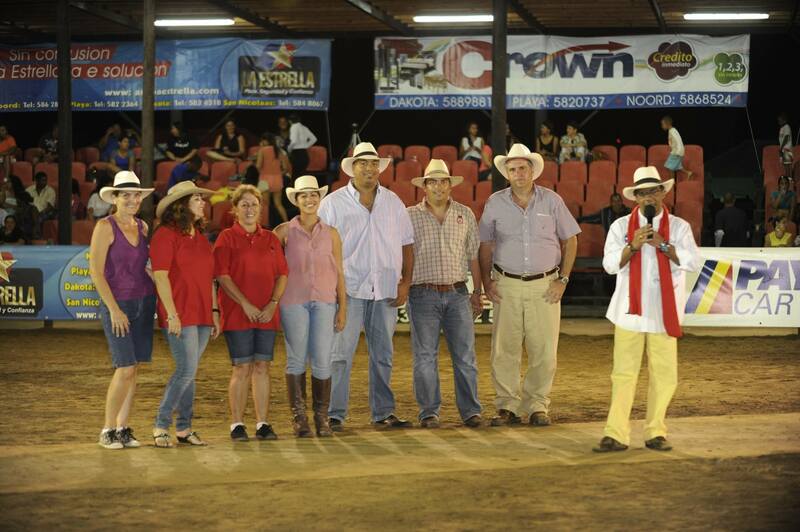 This is the moment in which “Organizacion Caballista Arubano” was born. Tom Pietersz was voted as president, a position he held for the next 10 years. The first board consisted of the following people as well: Enid Arends, Nelson Richardson, Oscar Werleman, Lucho Claro, Sonny Salas, and Leonard Peterson. The first horse show organized by OCA took place in April 1983 at Rancho El Paso. OCA had a visionary role, and was also a mediator in the horse world, bringing all horse enthusiasts together and making everyone feel at home with many different activities such as horse shows, “cabalgatas” (trail rides), and even horse races. OCA was also the catalyst for many other ideas. OCA representatives travelled to the neighboring island of Curacao to reanimate the organization there and convince the horse enthusiasts to keep pushing the sport. A new future was presented to Curacao, one where competitions would be organized between the two islands, and where the breed would be bettered by the breeding of mares to various new stallions in an attempt to improve the existing paso horses. Once Curacao was on board and the first competitions took place which were a great success, OCA soon focused on Coro and Punto Fijo with the intention of forming a triangle between Aruba, Curacao and the former. Once again a delegation travelled from Aruba to the Paraguana peninsula to visit and converse with the Venezuelan horse enthusiasts regarding the possibility of organizing shows between Aruba and Coro. Through the use of a ferry this dream soon became reality where the competitions, either in Coro or Aruba drew many tourists. With the success of Coro and Curacao, OCA put its sights on a bigger target. OCA was of the opinion that the paso horse breed also needed a world organization and although many were of the opinion that this would prove almost impossible OCA was not discouraged and continued with this idea nonetheless. 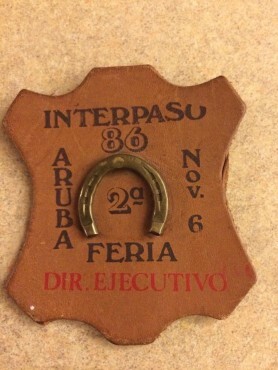 During an international competition in Barquisimento in April 1989, where Donny Arends and Tom Pietersz flew their horses to compete, OCA managed to convince the Colombia, Curacao and Venezuela organizations to unitr and form a paso fino world organization. OCA convinced the different countries to continue working on this idea until they would meet again in a more official manner. After a year and a half of negotiations and preparations, Cucuta was chosen as the meeting point for the 4 countries. 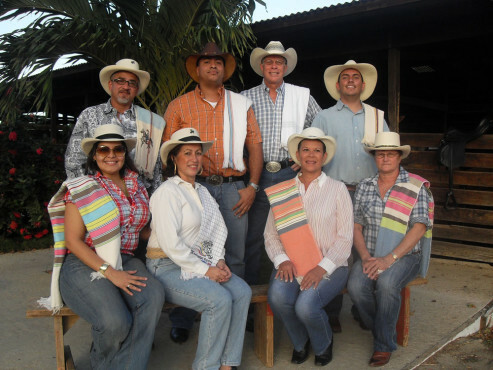 On the 27th of October 1990, after one day of meetings the constitution act was signed and “La Confederacion International de Criadores de Caballos Criollos de Paso Fino”, or in its shorthand version “CONFEPASO” was formed. The ceremonial act took place in the residence of General Santander’s “Villa del Rosario”. Tom Pietersz, OCA’s representative was also representing the interests of ASPAFIKO. Also present was Dan Oduber and Ronny de Cuba from Aruba. Now that CONFEPASO was a reality, Puerto Rico, the Dominican Republic, and the U.S.A. were also approached to join this new organization. As a diplomatic gesture, it was decided to sign the constitution again, this time with the new countries. This took place in Pone, Puerto Rico. This meeting was also held in a historic monument to symbolize the importance of the moment. The countries chose Tom Pietersz, accompanied by Lucho Claro to lead this meeting as the only remaining person from the original Cucuta group. 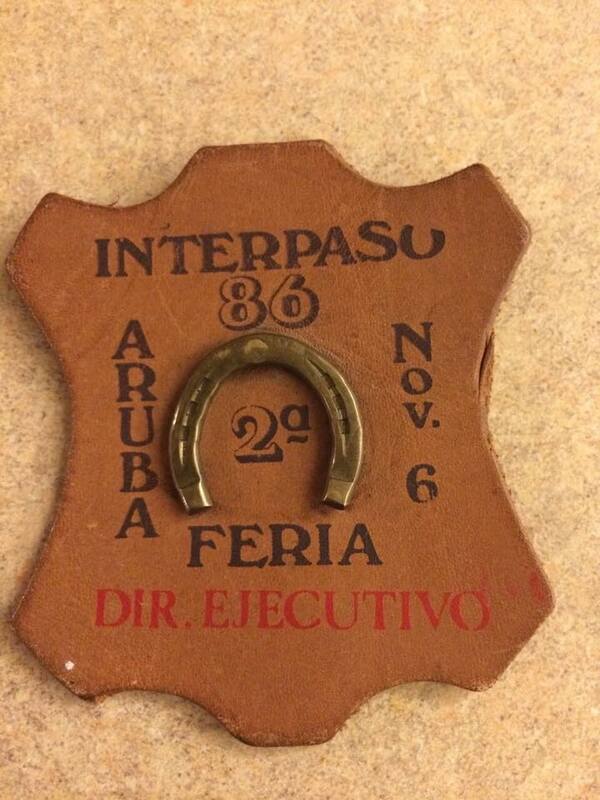 In 1993 CONFEPASO organized its first World Championship in the city of Santo Domingo, Dominican Republic. Over the course of 34 years, OCA has known 8 official presidents, which are Tom Pietersz, Camilo Muyale, Alex Mansur, Inca Boye, Juan Zuleta, Gregory Oduber, Alex Cybul and the now presiding Brigitte Werleman. In OCA’s history there have been three historic moments and important moments. The first was the arrival of a D-8 with a great number of horses from “Criadero Lady Di” to compete. The second was the Mundialito, and the third and most recent was the 25th anniversary of Interpaso which during the course of three days attracted more than ten thousand visitors.